Online stream anime episodes, Watch Naruto Shippuuden Episode 18 English Subbed online and free episodes. Anime Episode guide, Chapter Naruto Shippuuden Episode 18 English SubbedCharge Tactic! Button Hook Entry!! Kakashi and Guy’s teams find out that there is a barrier protecting the Akatsuki hideout, being generated by five forbidden tags in the nearby area. 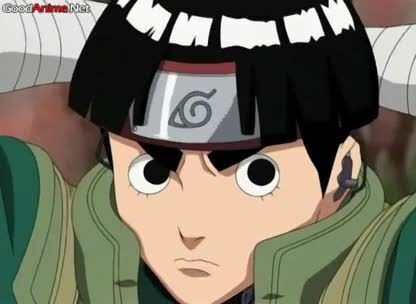 Neji pinpoints the tags’ locations with his Byakugan, and Team Guy dispatches to remove the tags and disables the barrier, allowing Team Kakashi to enter the hideout. Meanwhile, the Akatsuki members end their astral projection technique and leave the hideout, save Deidara and Sasori, who are ordered by the Akatsuki leader to dispose of the intruders.